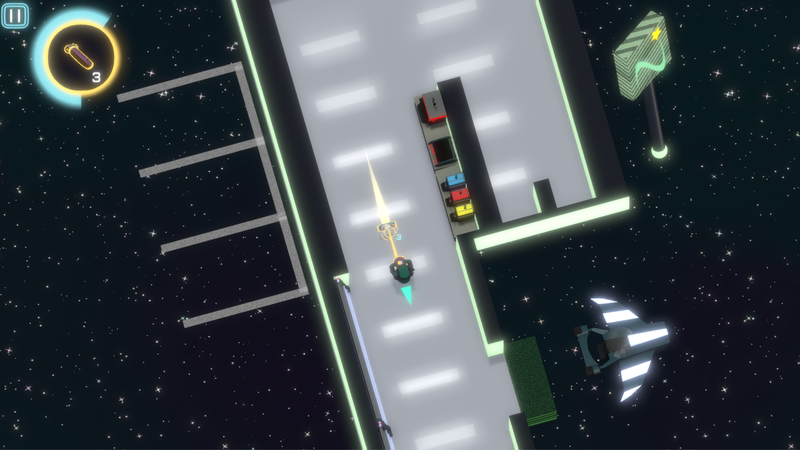 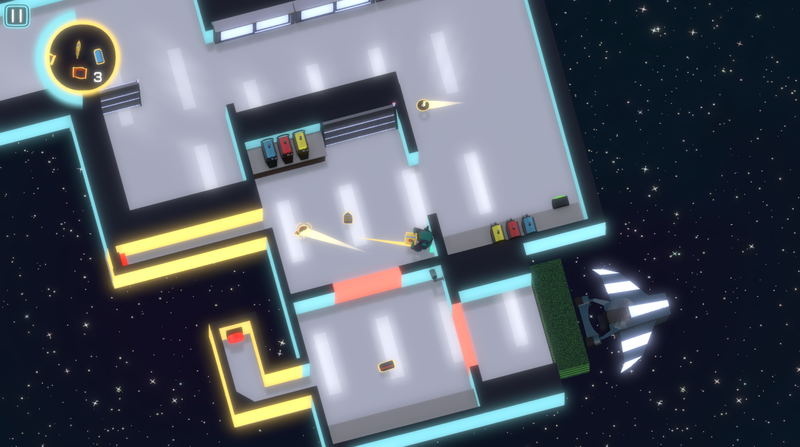 Kleptonaut is a puzzle game about robbing convenience stores in zero-gravity. 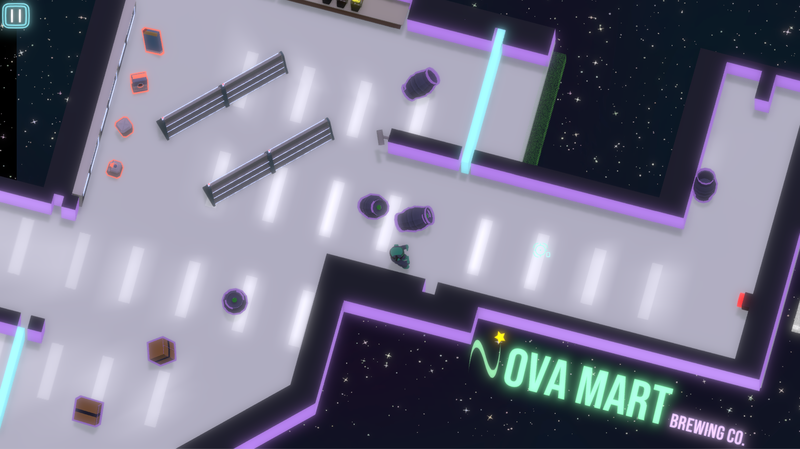 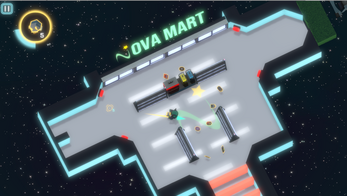 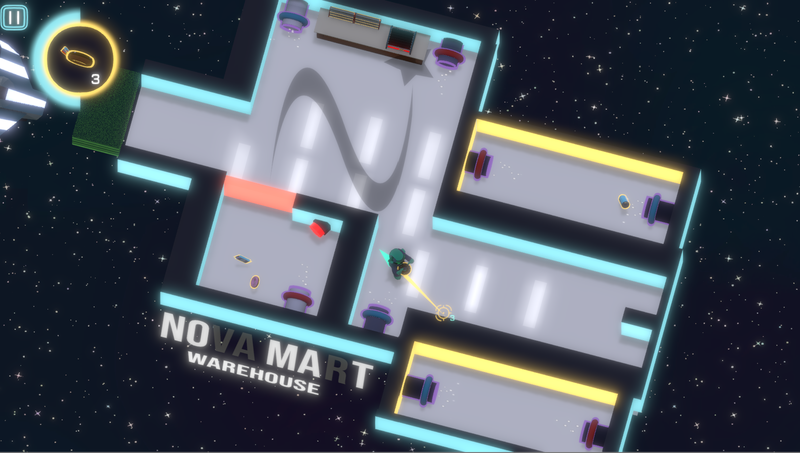 Pick up and throw items to propel yourself, solve puzzles, and wreak havoc in Nova-Mart's numerous establishments. Engaging gameplay based on action/reaction physics. 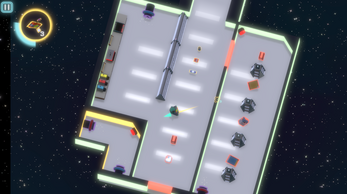 Eight complete levels with a variety of puzzles. 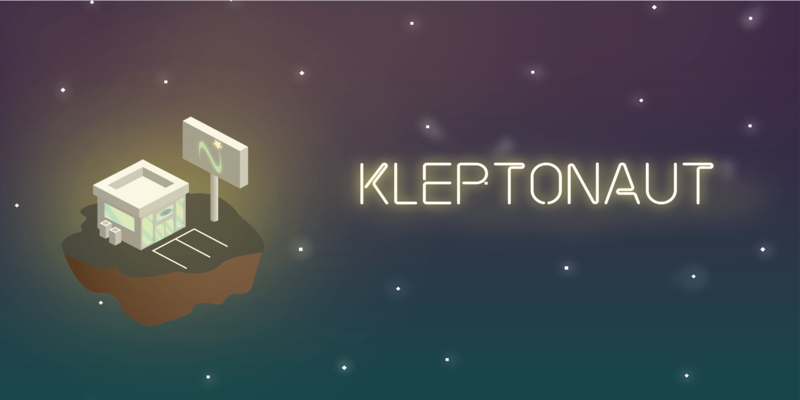 A killer soundtrack by Kleptonaut himself.